p16/INK4A is a tumor-suppressor protein and that genetic and epigenetic abnormalities in genes controlling the G1 checkpoint can lead to both escape from senescence and cancer formation. The interaction of p16/INK4 family members can be a binary complex with CDK4/6 or ternary complex with cyclin D-bound CDK4/6 and ultimately results in the inhibition of cell cycle progression. 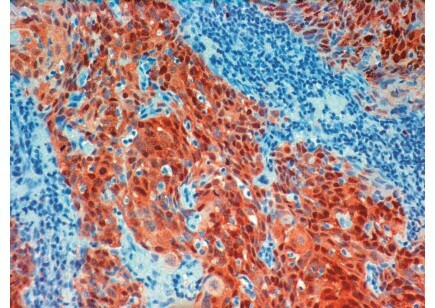 As such, expression of p16 INK4A is commonly associated with cellular senescence, and disruption of the p16 INK4A gene is frequently observed in human tumor. 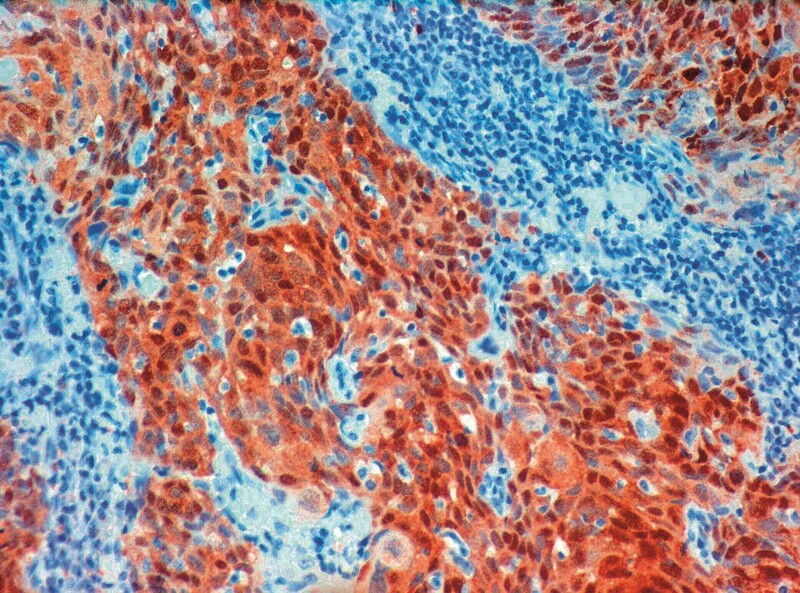 The p16/INK4A locus is deleted in a wide spectrum of tumors including melanoma, pancreatic adenocarcinoma, glioblastoma, certain leukemias, non-small cell lung cancer, cervical cancer, and bladder carcinoma.